Product prices and availability are accurate as of 2019-04-21 19:06:12 UTC and are subject to change. Any price and availability information displayed on http://www.amazon.com/ at the time of purchase will apply to the purchase of this product. 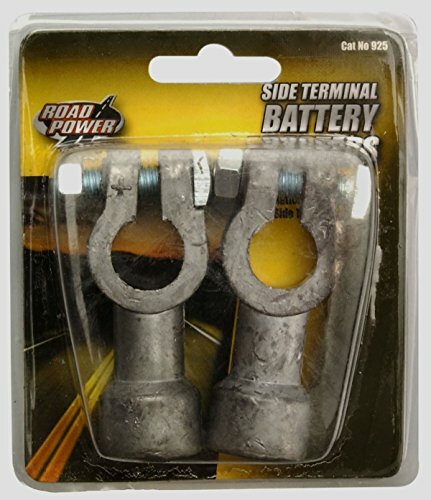 Road Power 925 Side Terminal Battery Adapters, 2-Pack, Chrome, 6 and 12-Volt. Includes plated steel hardware. Industry approvals: SAE standards. Constructed of magnesium-aluminum alloy. 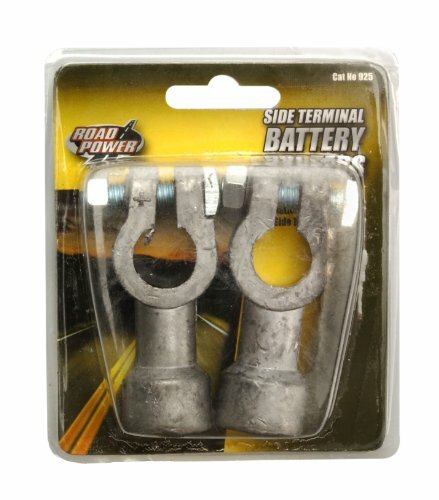 Intended use for: top post, side post, truck, and marine battery terminals. 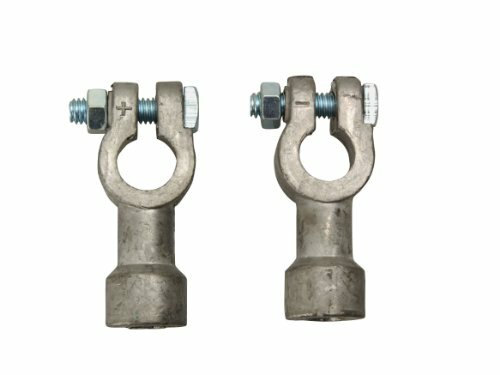 Side post adapters, charging posts, and several bolt combinations available. The Road Power (R) brand is a registered trademark of Coleman Cable Inc.